Costa Mariana Trench 310 eyeglasses will have you seeing clearly and looking stylish. 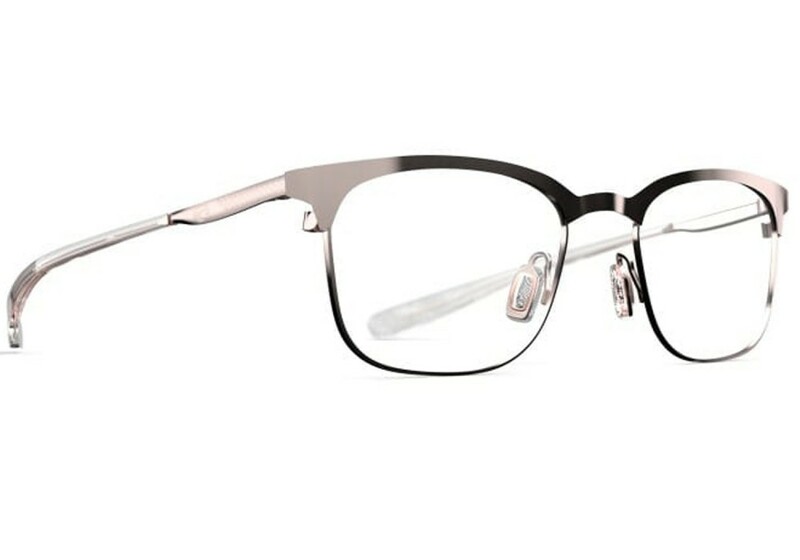 MRA 310 feature semi-rimless frames made of monel. If you are looking for a comfortable and lightweight pair of eyeglasses, look no further than prescription Costa Mariana Trench 3210. Costa optic collection offers the clearest lenses and toughest frames. Costa MRA 310 are perfect for your casual moments in between your adventures.